Whilst we have all been watching the many thrills that the Cheltenham Festival has had to offer so far this week, the attentions of the David Dennis Racing team can’t help being turned to the Marston’s 61 Deep Midlands Grand National at Uttoxeter this Saturday where Final Nudge is due to line up as one of the 20 runners. This time two seasons ago, Final Nudge headed into this same race with a live chance on the back of two previous wins & was bang there in a close 2nd when falling four fences from home. 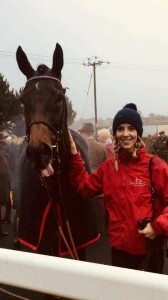 The following season, the son of Kayf Tara was placed 2nd in the Badger Ales Tropy chase at Wincanton & 3rd in the Coral Welsh Grand National before forgoing the Midlands National that year for runs in both the Kim Muir Challenge Cup at the Cheltenham Festival & the Grand National 2018 at Aintree where he was very short of room causing him to fall at the canal turn. So far this season, Final Nudge made his seasonal reappearance back in the Coral Welsh Grand National where he ran well for a long way before pulling up & found the ground at Wincanton last time out in the Betway Handicap Chase last month too lively for his liking. 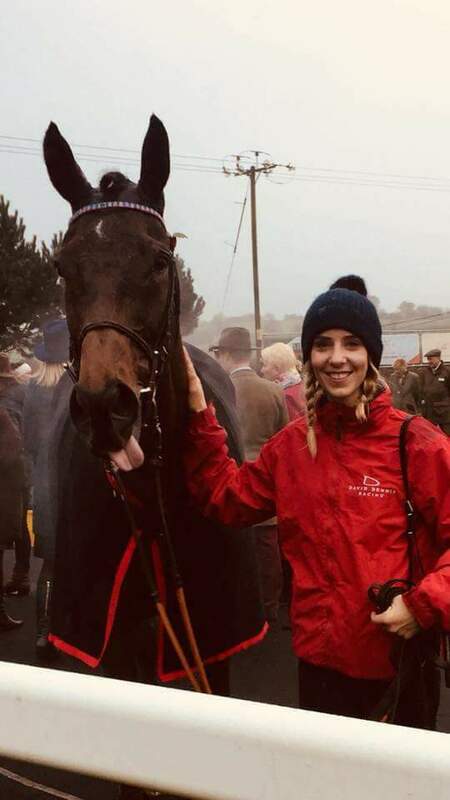 Now with everything falling into place for him with softer ground, a long distance trip & 10lb lower in the handicap than when tackling this race two years ago, we are keeping everything crossed that Final Nudge or ‘Paddy’ to his friends can put in another fine performance.